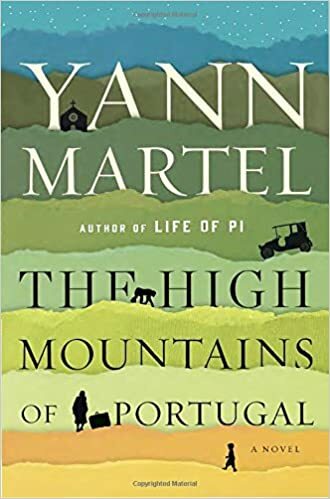 Yann Martel’s Life of Pi invokes the senses as a visually stunning, gripping and adventurous, dreamlike tale of a boy lost at sea with the strangest of companions. If you want to read a suspenseful survival story that is both harrowing and dazzling, check out Life of Pi. After the sinking of a cargo ship, a solitary lifeboat remains bobbing on the wild blue Pacific. The only survivors from the wreck are a sixteen-year-old boy named Pi, a hyena, a wounded zebra, an orangutan–and a 450-pound Royal Bengal tiger. The scene is set for one of the most extraordinary and beloved works of fiction in recent years. Pi’s family decides to move their zoo from India to Canada so they put all the animals on a freight ship that sets sail across the Pacific and into its own demise. For the majority of the novel, our narrator, Pi, stays confined to a lifeboat drifting through the ocean. Not only must Pi survive the scarcity of fresh water and food, but the baking sun, and, of course, a hungry, full-grown tiger. Martel takes the classic survival tale and remakes it to include not only the visceral, bodily experiences and the emotional exhaustion of facing deadly elements and creates a bizarre and imaginative world that Pi exists. 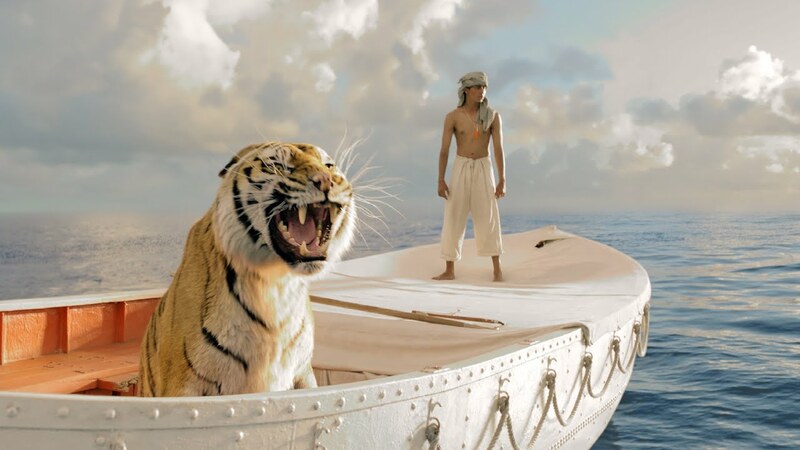 The Life of Pi is full of incredible descriptions of both the amazing and the horrendous. Even though Pi faces life or death situations, the story is full of beauty, from the bioluminescent plankton, glittering below his boat to the billions of stars and constellations shining above. If you want to read that will stick with you for a long time, request The Life of Pi today!